If you are looking for replacement wheel bearings for your Cero ARD23 or CRD38 disc wheels then the Cero 6802 Wheel bearing is the one you need. Compatible with the front and rear wheels of these models. 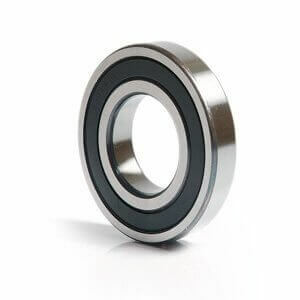 Each bearing sold individually.